There are 16 Canadian players on opening day rosters. From new household names such as defending MVP Joey Votto to those who were around BEFORE the Blue Jays had won a World Series (Matt Stairs). And these players come from coast to coast, but not a single one of these is from Alberta. 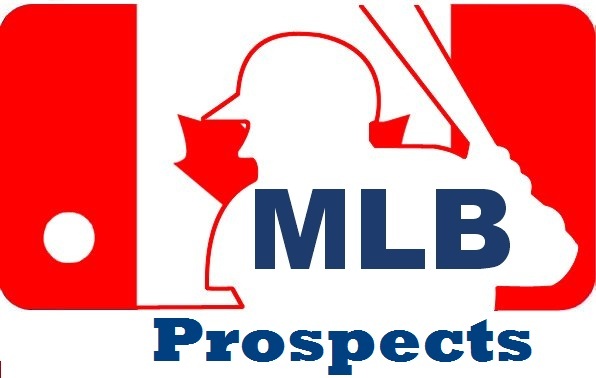 Hopefully this will change in the next few seasons, as the Canadian Baseball Network has released its annual list of Canadians playing college ball, and there are 74 Albertan baseball players on the rosters of schools playing college south of the border. Canadian Baseball Network's projected draft list.